The Coles 4072 Stand Adaptor is intended for use with the Coles 4038 microphone. It allows you to use your microphone with conventional recording mixers and audio interfaces. 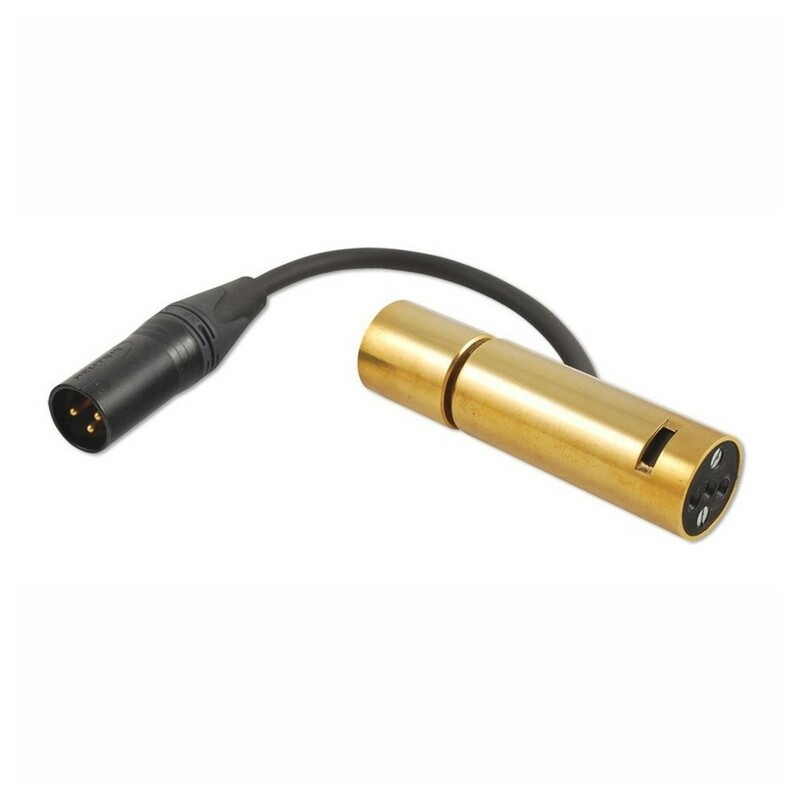 The gold-pin connectors provide optimal signal integrity for high-end audio performance. 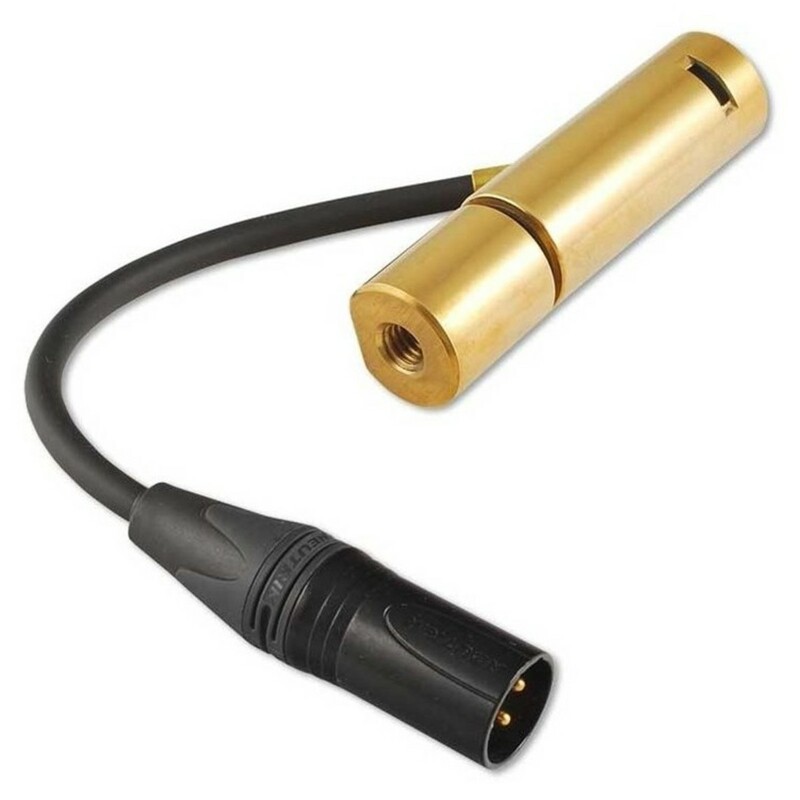 It also features a solid-brass connector providing unique anti-vibration qualities.